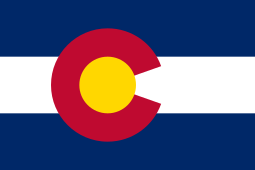 Yesterday Colorado Governor Jared Polis announced the adoption of a new official logo for the state. Can’t say I’m thrilled with it. Yes, I appreciate that it’s more colorful than the old triangular logo (adopted in 2014) that I never really liked. But the new one is too busy. I’d like it better without the tree, which seems like an afterthought. And maybe with mountains of different heights. Somehow their symmetry reminds me of an argyle pattern. Or maybe if the tree’s angles matched the mountains? I don’t know. Something about that tree just doesn’t work for me, although I do like the curve at the bottom. The governor assured us there was no expense involved in developing the new design; it was an inside job. That doesn’t help. Somebody’s kid? A legislator with nothing better to do? Given the cost, well, meh. I’d just like to be more impressed with a logo that represents us to the world. …at least it doesn’t include a marijuana leaf? I agree with your assessment, though. Glad to get away from the warning sign logo! Hmm, maybe that’s not a pine tree ….? Yeah, the triangle was really pathetic. And they hired professionals for that! It’s the colors that don’t do it for me. I’m not big on primary colors to begin with. Then you must really hate the Colorado state flag! I’m glad you like the curve at the bottom, knowing that will probably make Gov Polis a very happy man . Oh yes. He hangs on my every word. I’m sure this time he simply forgot to consult with me. Nah, he just got elected governor. He’ll be around for a while. He’s a Democrat and won with 53% of the vote. And the Dems won both houses of the legislature. I’m not too worried about unpleasant surprises. There were four candidates on the ballot. I know It’s very impolite of me to suggest your state flag reminds me of railway station signage. 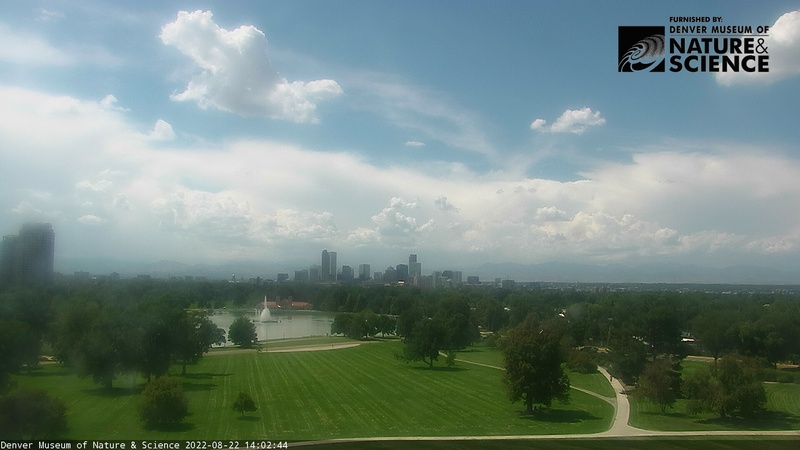 And I take it you have big mountains and tall trees in Colorado? No offense taken. It certainly won’t qualify as fine art. More like signage, as you suggest. 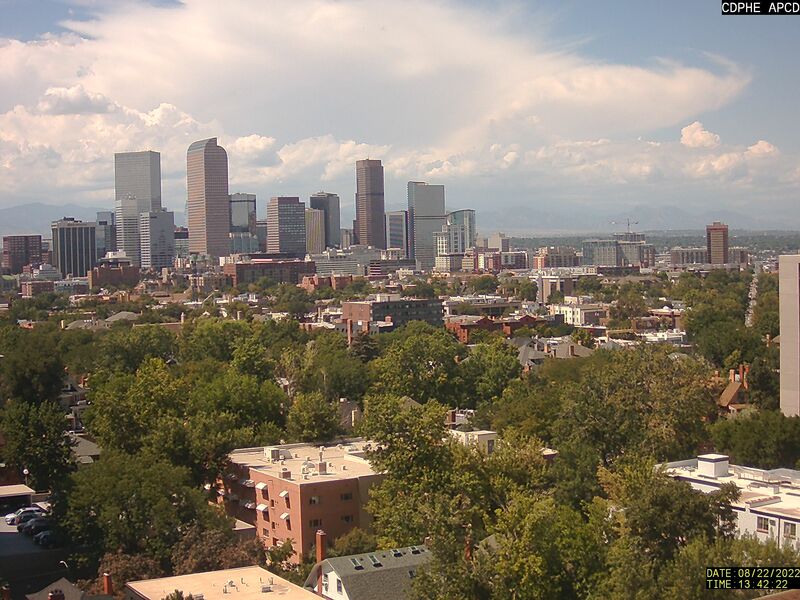 And yes, the highest peaks in central North America lie in Colorado. More than 50 peaks higher than 14,000 feet. Agree with your comments, PT, But it beats Missouri’s seal, which looks like two bears hugging a beach ball. I had to look up your seal. I never think of bears being in Missouri. Mostly I’ve seen just the farmlands in central Missouri. The above is a logo, not the official state seal. Less formal usage than the seal. Like tourism ads and such, I suppose.